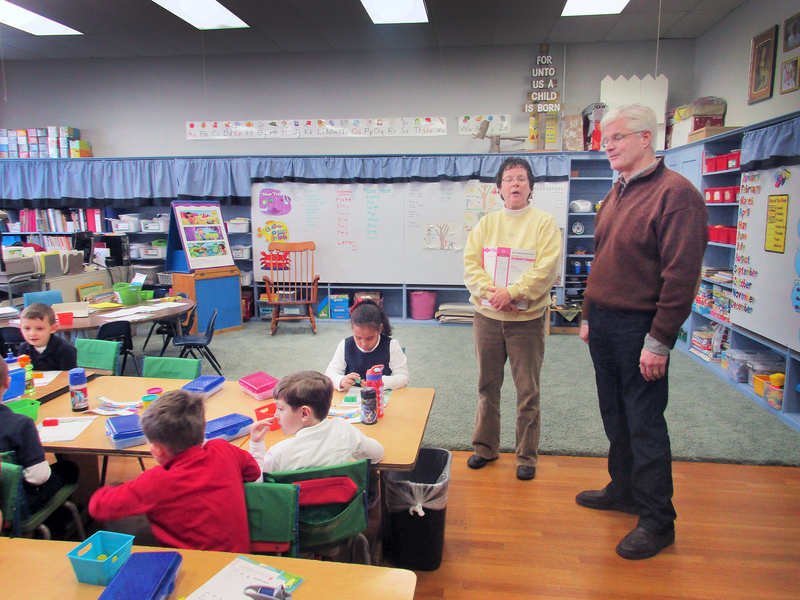 LANSING, Mich. — State Sen. Mike Shirkey, R-Clarklake, participates in classroom activities at St. Charles Borromeo Catholic School on Monday. Shirkey met with the committed teachers, administrators, staff and students at the school. Earlier in the day, Shirkey met with members of the Branch County Farm Bureau in Coldwater.